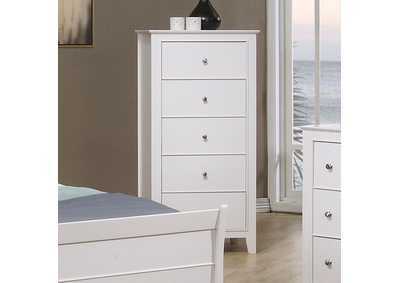 Create A Clean And Refreshing Look In Your Child’s Bedroom With The Selena Collection. 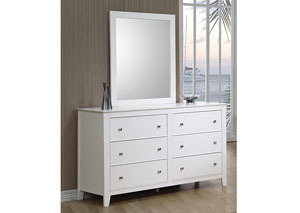 Crafted From Solid Hardwood For Durability, The White Finish Offers A Bright And Energetic Appeal And Will Match Any Decor. 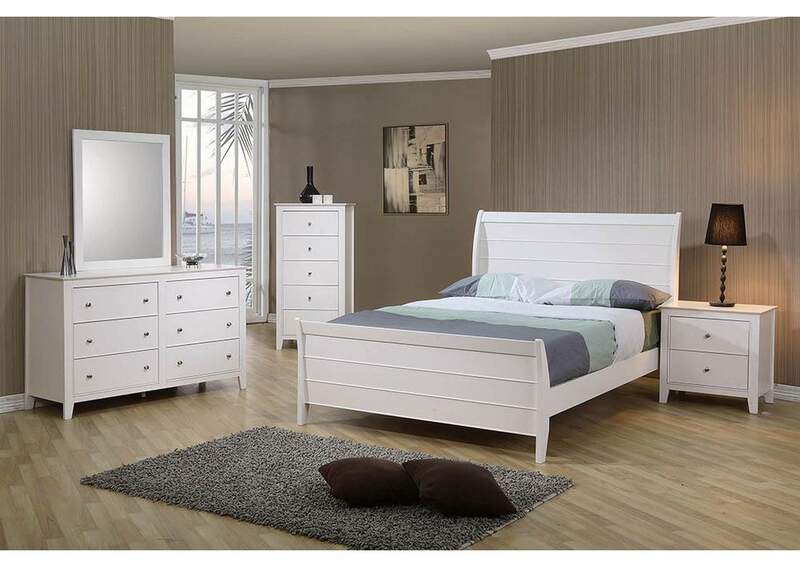 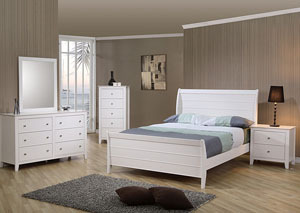 Choose From Two Different Bed Styles With Case Pieces That Offer Spacious And Abundant Storage. 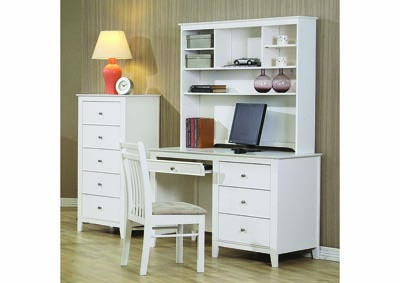 Designed To Fit Many Styles, The Selena Will Make A Perfect Addition To Your Child’s Room.